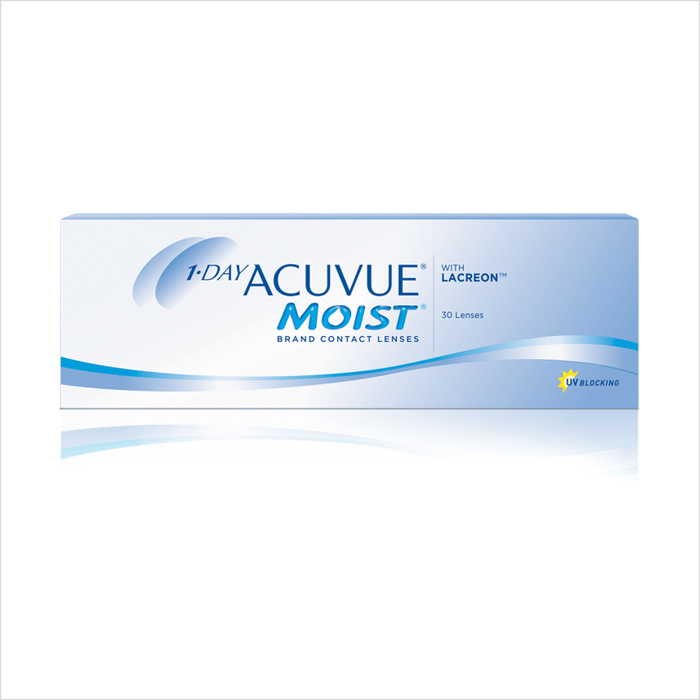 1-DAY ACUVUE MOIST provides enhanced hydration by helping to keep moisture in and irritation out. LACREON Technology with an embedded wetting agent creates a long-lasting cushion of moisture. Select to order a 6 month supply (4 boxes). 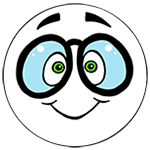 *LACREON Technology is Johnson & Johnson Inc.'s brand name for its proprietary technology that permanently embeds a water-holding ingredient, similar to that found in natural tears, into the proven etafilcon A material.